The stitch for week 41 of Take A Stitch Tuesday was Knotted Loop Stitch. It was an ok stitch. 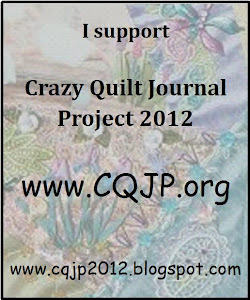 This week was the second quarter of my October Crazy Quilt Journal Project block. 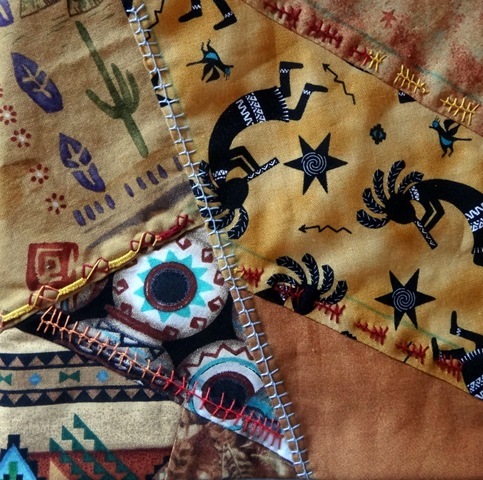 The Knotted Loop stitch worked well on this, my southwest Block. I used Lizbeth thread in Falling leaves and Med Blue. 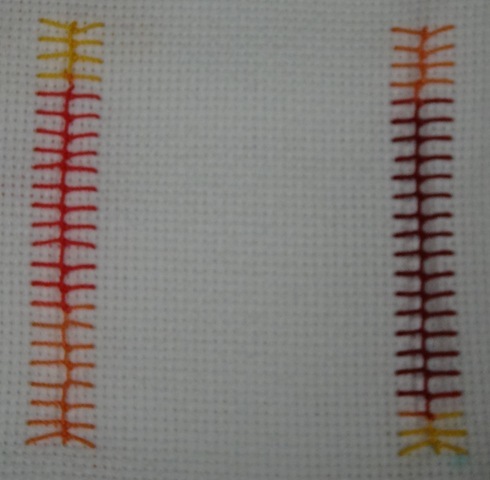 This entry was posted in CQJP, Knotted loop stitch, October, TAST. Bookmark the permalink.